I love frosting. Looooove. My favorite part of any cake is the frosting, and I would be content only eating frosting and leaving the cake part out. I like all kinds of frosting. Over the years, I have found at birthday parties that not all kids like all kinds of frosting. 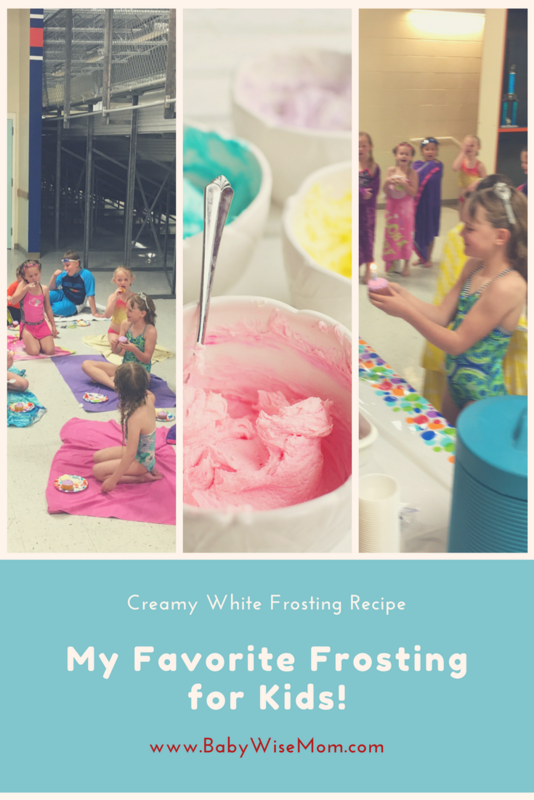 Cream cheese frosting? Not for everyone. Chocolate? Nope. It is all divine to me, so I could never understand it. 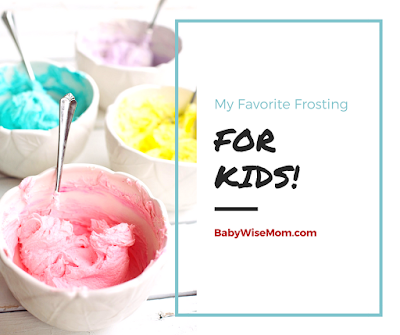 One birthday party, I tried this recipe for Brayden’s cake, and for the first time ever, every child ate the frosting. 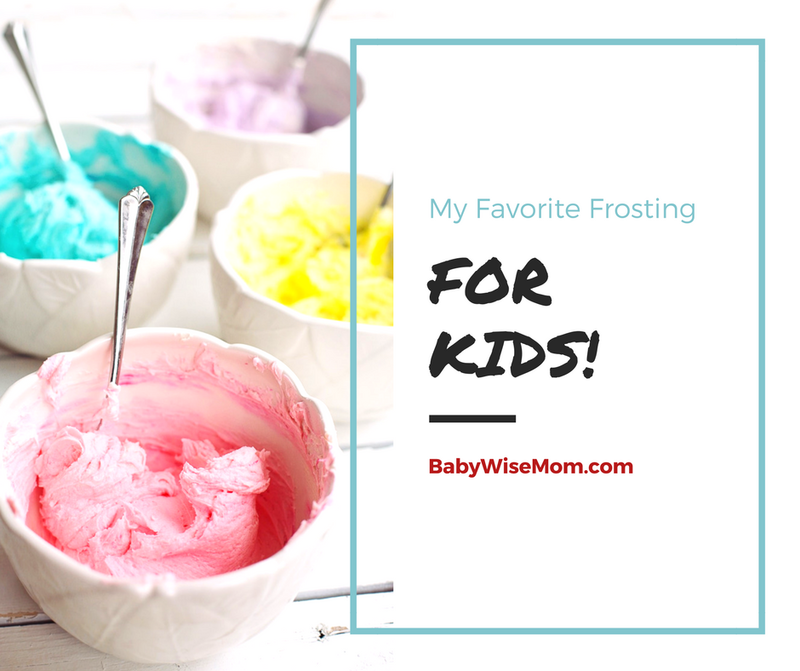 Since that day, it is the only frosting I make for friend parties and it has consistently been a hit every single time. Mix shortening, vanilla, and extract in a medium bowl with an electric mixer for about 30 seconds. Slowly add half of the powdered sugar. Add 2 tablespoons of the milk. Slowly add the rest of the powdered sugar. Add in as much milk as you need to get the consistency you want for spreading. Add food coloring as desired for the color you want.